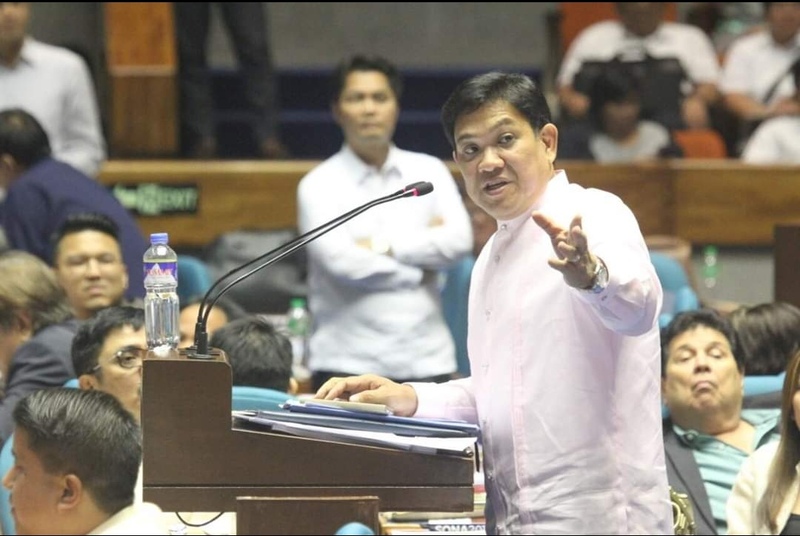 MANILA, Philippines – House Majority Leader Rolando Andaya has threatened Budget secretary Benjamin Diokno that he will be facing raps if the Department of Budget and Management (DBM) fails to implement the salary increase for government workers by January 15. Andaya said that he will personally file a case for mandamus in the Supreme Court against Diokno if there will be a delay in the releasing of wage increase due to a delayed Congress approval of the proposed 2019 national budget. Government workers are expected to receive the fourth tranche of salary increase under the Salary Standardization Law (SSL). Diokno earlier released a statement saying that a salary hike would be “unconstitutional” if the Congress fails to pass the 2019 budget. 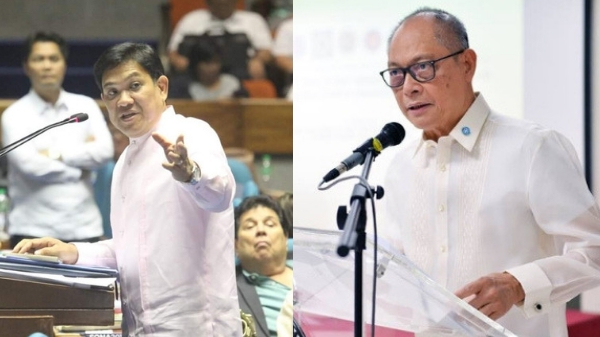 Andaya slammed the statement saying that Diokno is only using “scare tactics.” He explained that even if the 2019 budget's approval will be delayed, the funds for the salary hike would not be affected. 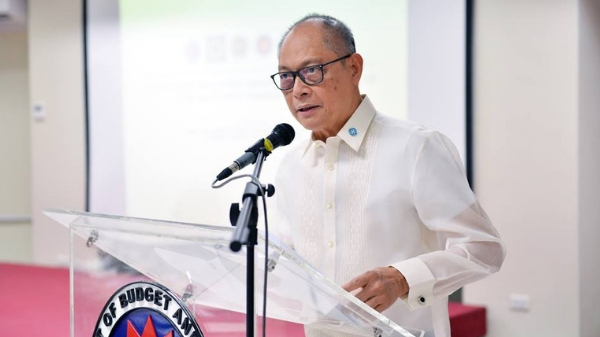 Diokno said that the source of funds used for the salary hike of uniformed personnel was from the 2018 Miscellaneous Personnel Benefit Fund (MBPF), which can longer be used again this year.